When it comes to picking out natural essentials oils for allergy riddance there are many that will help. Our pick of the day are three essential oils for allergies and colds that ca heal you with their natural tendencies. 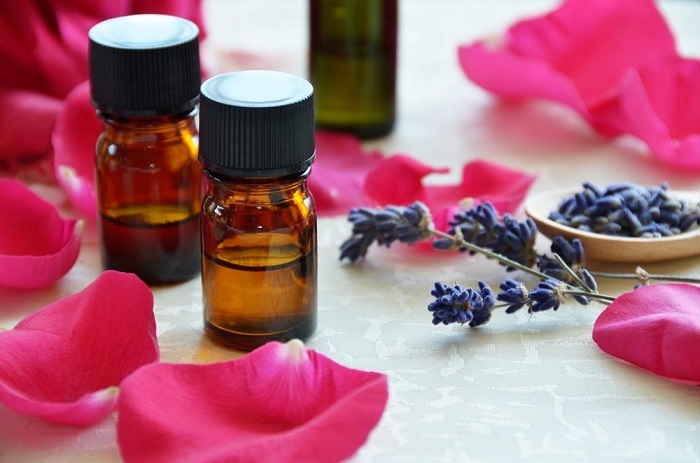 These essential oils are quite well known for their medicinal properties and use for quite a time and for modern mommies it is good to know that how they can make use of essential oils for allergies in babies and children. Tea tree oil is the one that you may use diluted or undiluted it is up to you. Making use of carrier oil helps it absorb better. Tea tree oil can be made use for sore throat, irritated throat, cough and congestion. It helps in the ease of breathing. To apply it you need to take 5-10 drops of oil and rub it in front and back of your neck, on your chest and if your congestion is swear then using it in sinuses helps too. Tea tree oi is anti-bacterial and anti-microbial and this is why it helps in wading off the bacteria and viruses that may hurt your health it is best for those people who have breathing problems especially. In colds when your nose is all stuffed up it can come in handy too. Eucalyptus essential oil is just the one that you cannot deny the properties of. It is the one that really makes sure that you are free of germs and many other diseases that includes stress, clogged noses and respiratory problems. Since eucalyptus essential oil has a property for killing the germs and viruses you may clean your surfaces with 2-3 drops of essential oil this makes your air free of germs. On the other hand diffusing it in air can make it one of the perfect essential oils for allergies and colds. Who doesn’t just love the minty smell of peppermint? Well you may make use of peppermint essential oil not just for breathing ease but also it is helpful in killing germs and bacteria. It is antibacterial, anti-fungal, anti-microbial, analgesic and great stress reliever. If you want to make great use of peppermint oil use it on our chest, neck and may be sinuses. Applying it beneath your feel soles is of great help too. Along with the coconut oil when peppermint oil is used it becomes of great use. Now that you know which essential oils for allergies and colds we prefer, it is time for you to make use of them and provide us with your feedback about how they healed you. Always keep in mind that if you use small amount of essential oil or large the both will work in the same manner so it is better to take the considerable amount for your use as their scent is quite sharp and you want to keep it in soothing limits rather than making yourself feel troubled.